News > Monkey Business 3.16.12 Release - upgrade today! Monkey Business 3.16.12 Release - upgrade today! 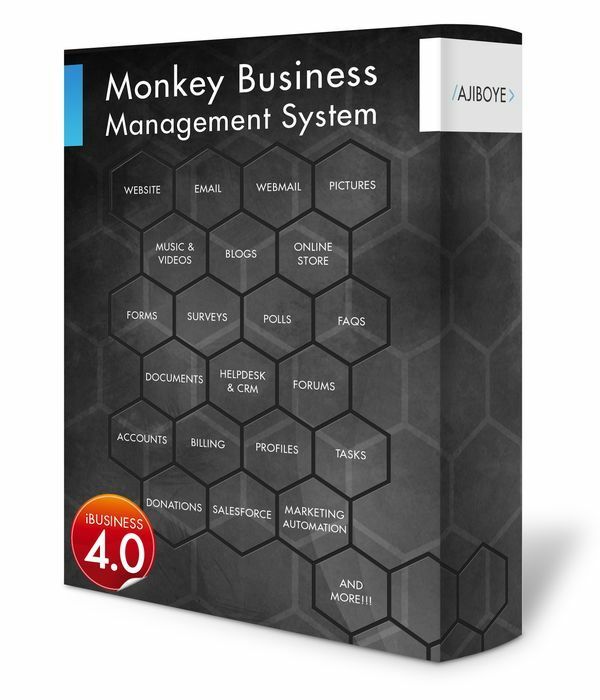 Greenwich, CT — Thursday, August 27 2015 — AJIBOYE is pleased to announce the release of Monkey Business 3.16.12. Forms Manager now supports precise definition of database column data types and default values. We can also specify the sort column for data saved into custom databases. Accounts with funds in the Payment Wallet or Virtual Currency can now automatically use if for paying automated invoices. We can now put a configurable limit on the number of records returned from each data source supported by the Unified Search app. This greatly improves performance of the app for websites with tons of information, particularly ecommerce websites with large catalogs. Numerous bug fixes to security, performance and standards compliance enhancement features introduced in the latest recent releases.